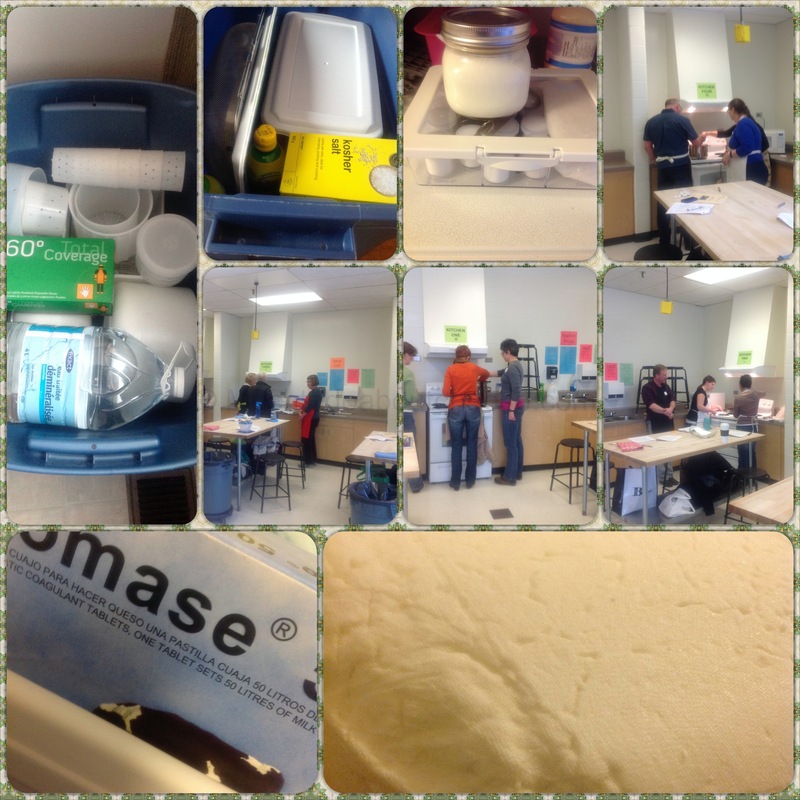 First Cheese Making Class In The Books & Telus World of Science Edmonton Presentation! Just a quick peak into my cheese making class and the prep that went into it. I will be posting the Queso Fresco I made ahead of the class as well as the directions on how to make it in a future post. 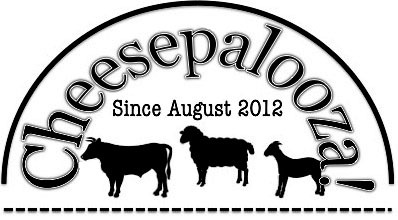 The rest of the classes for Metro Continuing Education are full, but you can always send me an email through the Cheese Making Classes section of my website and we can talk. Telus World of Science, Edmonton – DARK MATTERS, An Evening for Adults. The Telus World of Science – Edmonton, has started to host evenings with various themes for Adults, called “DARK MATTERS“. The next night (March 13, 2014) is all about the science of food, with various presenters including Alley Kat Brewing Company and I will be talking about some of the science behind making cheese and making my “Quick Mozzarella” as part of the demonstration. If you are in the Edmonton on the 13th stop by and say hello. That would be an amazing trip! I have an Uncle who lives in Abu Dhabi, haven’t seen him in years. Plus the access to camel milk…….trying to think how I could justify it to my wife…..
It’s supposed to be very difficult to make camel milk cheese but people are starting to try here. I had a friend who was visiting his parents in Dubai and he tried making Camel Cheese. He was not happy with the results, I think he called it soup instead of cheese. CH Hansen is starting to develop cultures and rennet for Camel’s milk cheeses.